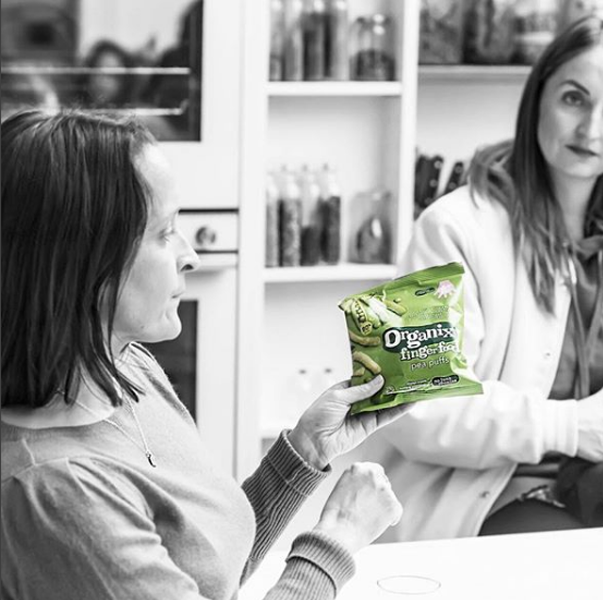 Organix and I came together over a shared vision of helping little ones grow their love of good food, and that working together we could make a difference to the future health of our families. 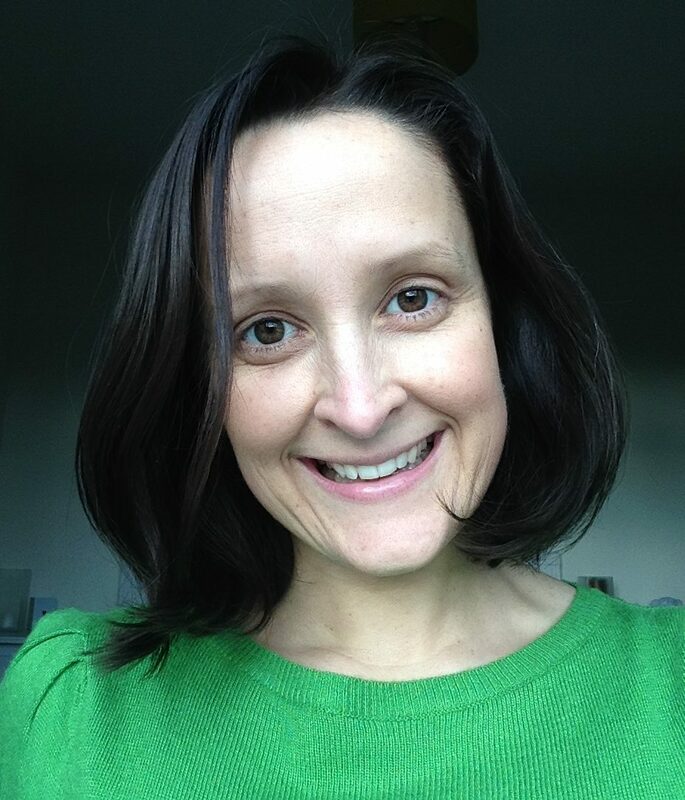 In a bid to share my programme and expertise further I began working with Organix in 2008. 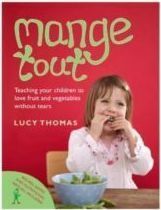 Organix included aspects of my work in their Taste for Life programme across 5000 UK nurseries. I freelance for Organix creating activity materials for their campaigns and events and have become a spokesperson for the brand. “Our No Junk Promise is our stamp of reassurance that you’ll always find on all our foods. To achieve the best for children we’re tough on ourselves and we demand this from others. “When we make our foods, we think about little one’s growing up to be healthy, independent food explorers, and what they will need every step of the way to learn about good food and enjoy each new food adventure.